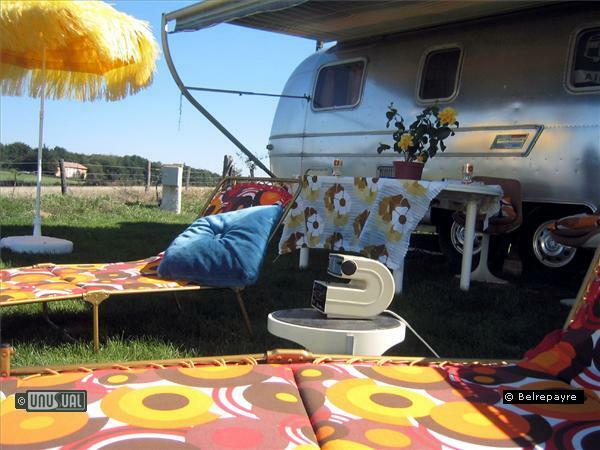 In the woodland of southern France 2 former circus performers have turned their love of vintage caravans and disco into a whimsical retro retreat. 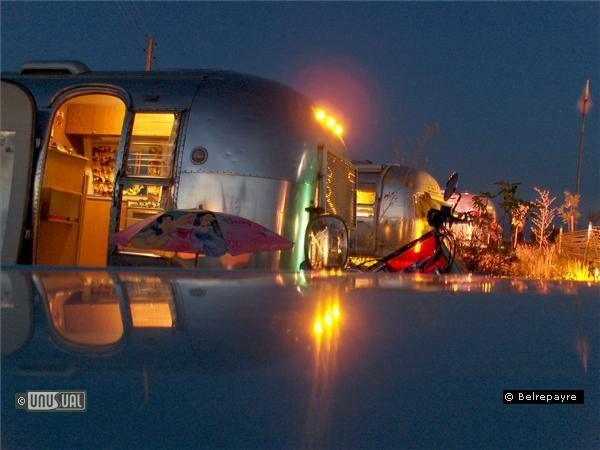 Belrepayre Airstream and Retro Trailer Park is more trailer flash than trailer trash. 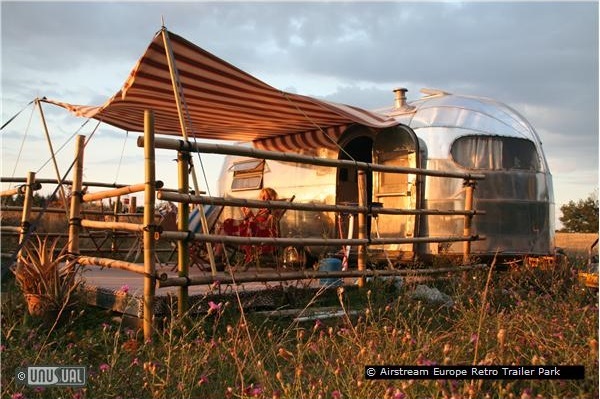 These retro legends of American travel have been fully restored in this picturesque site in the foothills of the Pyrenees. 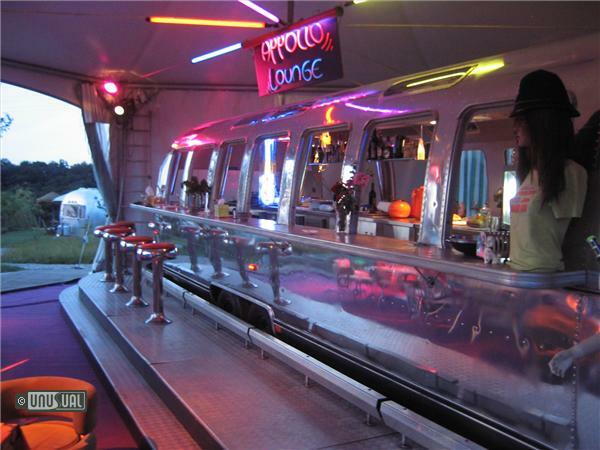 Relax on your retro sunbed, watching your black and white TV or just sip a beer taking in the amazing views. 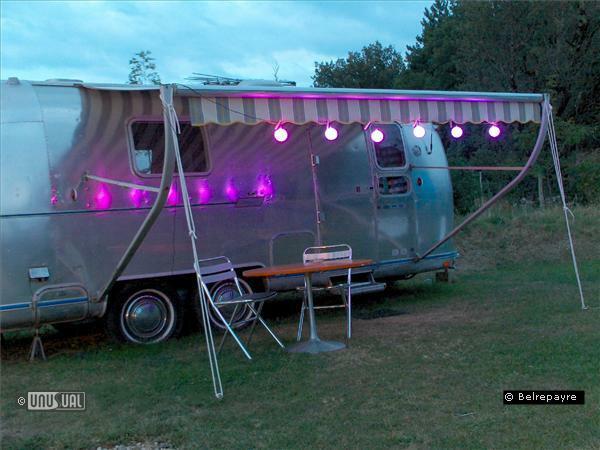 This is a 3*** campsite with a difference as they also hire out their 10 Airstream caravans on a self-catering basis. 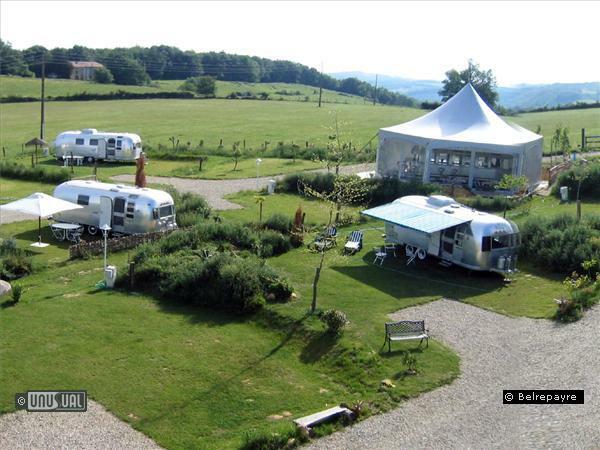 Created in 2004 and covering 23 Hectares with a fantastic view of the mountains across to Andorra, it has spacious pitches with full hookups. 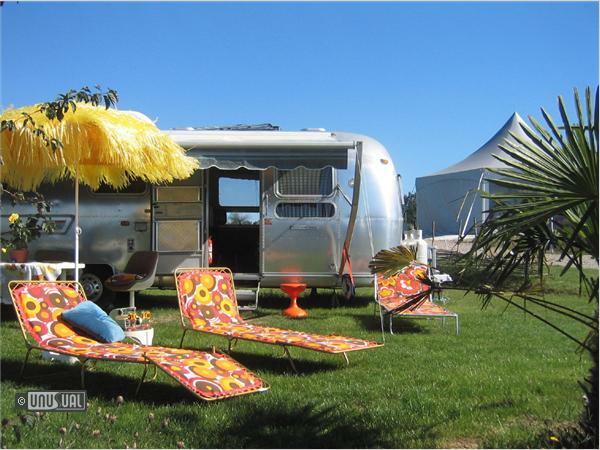 Each Airstream has its own designed garden pitch and is fully equipped with retro sun loungers, period features and some great retro gadgets. 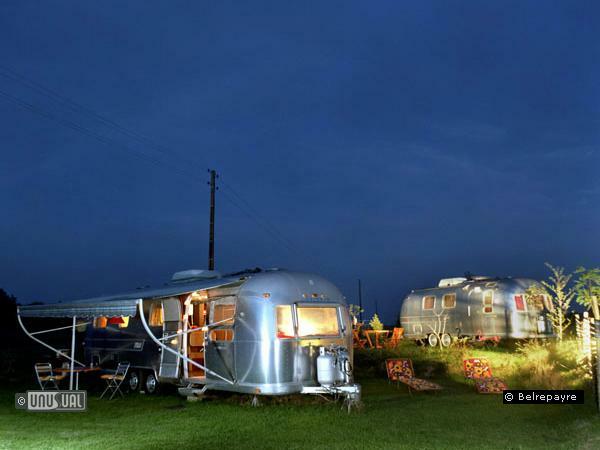 This campsite allows you to rent original Airstream caravans, so needs advance booking to reserve. Obviously summer is high season, but you should check out availability early and late summer too. The site is closed during the winter. Just about the first thing that welcomes visitors to Belrepayre is the grille and front wings of a huge 1940’s Dodge, quietly rusting in the grass by the side of the narrow entrance lane. 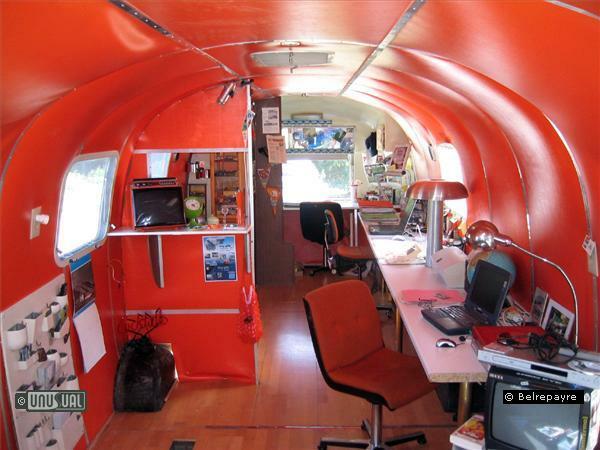 Something tells you this is no ordinary caravan and camp site. This is confirmed by the ‘Belrepayre Airstream & Retro Trailer Park’ sign, which is flanked by a flock of pink plastic flamingos. Perry, Coline and the team welcome individual travelers, groups, specialist operators looking for vintage and retro holiday experiences. 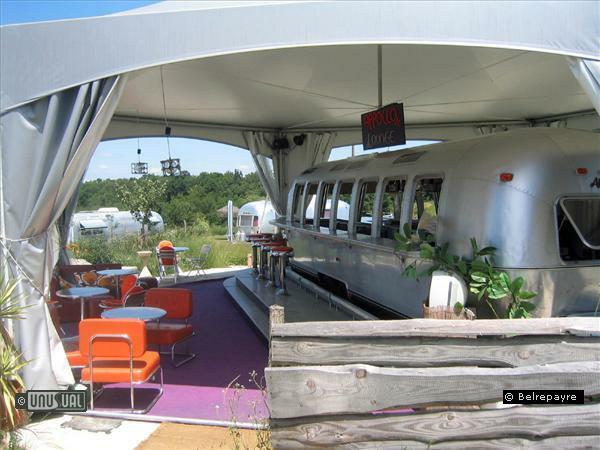 They can cater for groups up to 50 people with local and organic produce. The site also includes a large flat field for cricket matches (in France!) and other group activities. 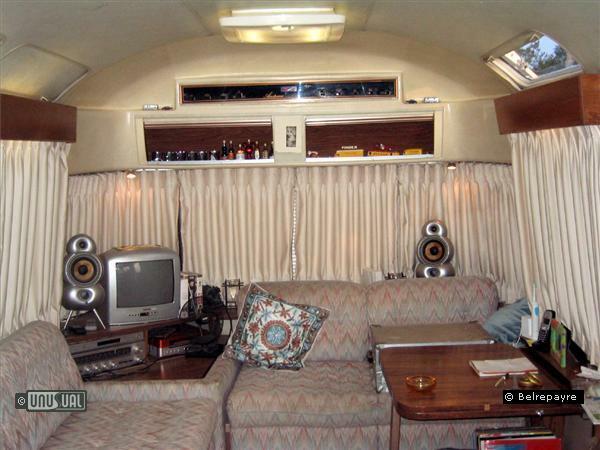 The site is a regular host to vintage car and caravan meetings, so if you want to be part of the Belrepayre Airstream legend, book your place! 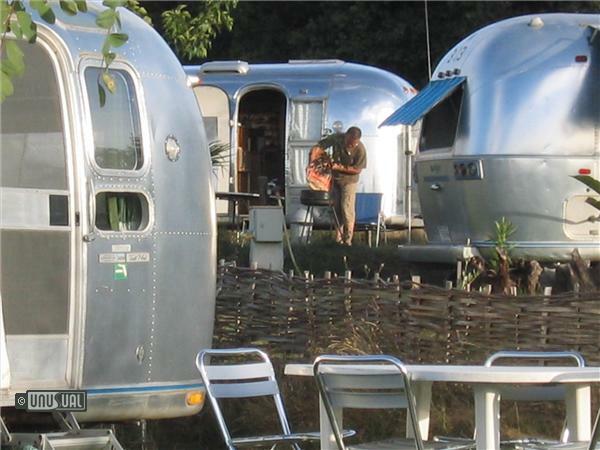 There are 10 Airstream caravans on a self catering basis. The oldest is 1948, the youngest from 1975. 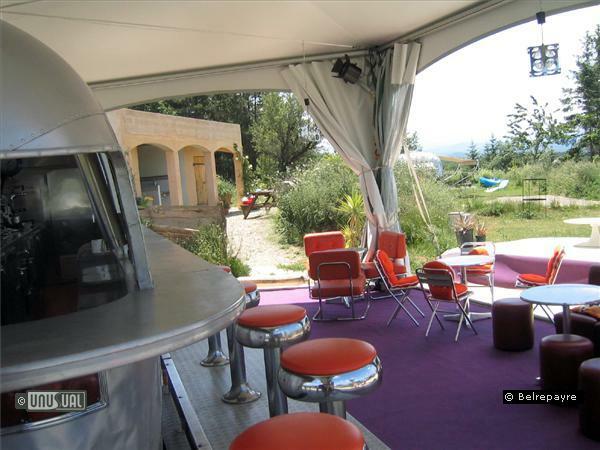 Prices are from 110€/night, although there is a package for 2 persons @ 230€ (including 2 nights breakfasts and a spa). 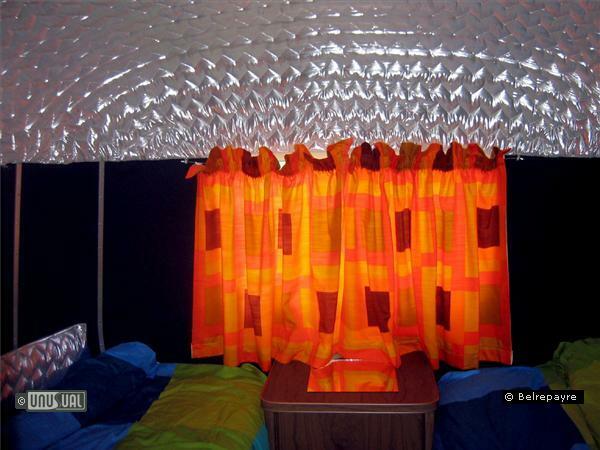 For exact price and availability, send an inquiry with your proposed dates. The site is an hour and a half from Andorra and is set in the Cathare area which has lots of prehistoric interest. Located in the south of France near Mirepoix and Toulouse, the Pyrenees Mountains form the natural border between France and Spain, and completely engulf the tiny nation of Andorra. Home of the Basque, the mountains extend for about 270 miles from the Bay of Biscay to the Mediterranean Sea. The highest point is Pico de Aneto at 11,168 ft. (3,404m). FOOD ZURICH, Zurich, Switzerland, September The FOOD ZURICH culinary festival takes place across the entire city of Zurich in September. Venues include not only restaurants, hotels and street kitchens, but also more unusual locations such as the Zurich airport or the lower levels of Zurich’s main station. The creation of a new ‘Tree Houses’ complex in the Basque Country is open for investment Karin and Manu, the owners and creators of the successful Cabanes als Arbres in Catalonia acquired an amazing forest 35 minutes from Bilbao and Vitoria-Gasteiz in the Basque Country, where they will build the second tree houses complex in Spain. Un posto da sogno !!! E' mmerso in uno scenario magnifico, campi di girasole, boschi e prati, paesi medievali nei dintorni, i Pirenei si stagliano all'orizzonte. 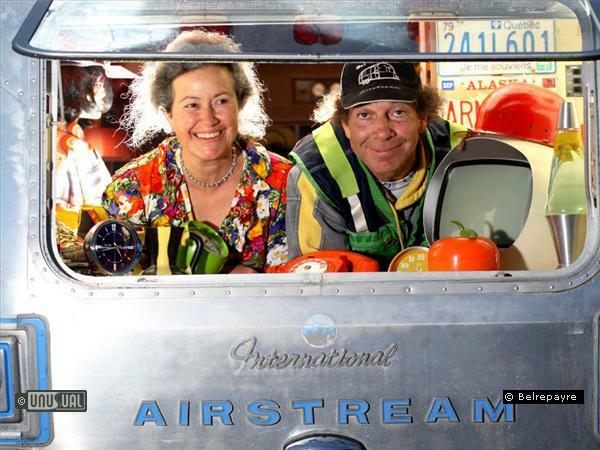 Vado da molti anni al raduno di inizio agosto, le caravan sono strepitose, la vasca idromassaggio in legno di cedro con yourte-lounge annessa fa resuscitare i morti, all'Appollo Lounge si mangiano squisiti piatti cucinati con freschissimi prodotti locali e le serate si animano di concerti, shows e chiacchiere internazionali. Coline, Perry e Coreo sono estremamente accoglienti, divertenti e efficienti. Un'esperienza unica che rinnovo con gioia ogni anno. Lo consiglio a tutti! This place is GREAT! Everything you need for a beautiful and relaxing vacation, close to lots of activities. We're Airstreamers from the US, and decided to go enjoy Europe and included a week here as part of our trip, and SO glad we did. Its quiet at night, and everything you need from a store is close by in either Mirepoix or Pamiers, and Toulouse was about an hour away. Mirepoix is a beautiful old castle village. 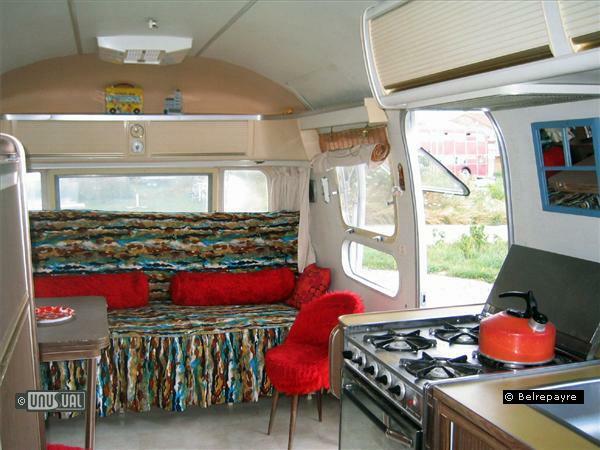 I just booked for a new booking this summer in another caravan- they have older ones that were just restored. Highly recommend it to anyone who wants peace and serenity and access to the charm of that area. Had a fantastic 8 days here last August. Perry & Coline are fantastic hosts. 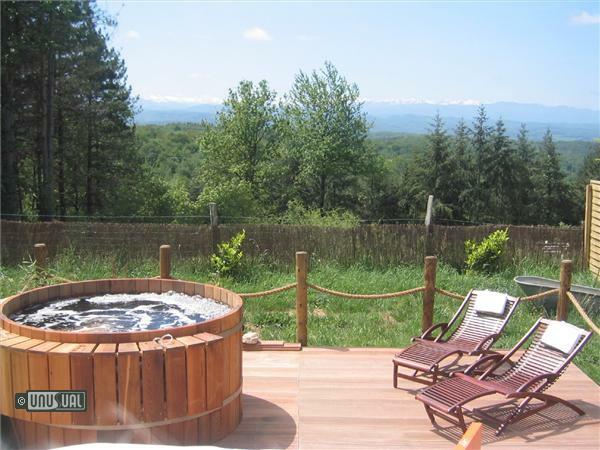 The location ideal as its only an hour away from most towns and villages including Carcasonne and Toulouse. Would highly recommend it for everyone.